Donald, who was two years younger than Jane, was also extremely tall—6 ft 5 in. 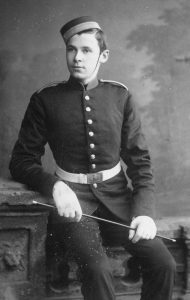 He went to Cheltenham College, then joined the Royal Artillery in 1884. 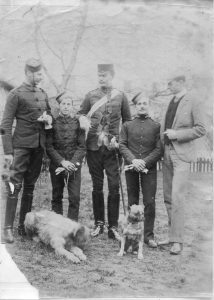 In 1890 he was seconded to the Egyptian army, then in 1892 he was posted as Adjutant to the Volunteer Artillery in Morpeth, Northumberland. 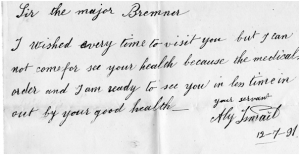 He appears to have been sick in July 1891 while based in Cairo, and returned to England to recuperate, and there’s a wonderful set of correspondence he kept from his time there, an example of which appears below. In many of them, he’s addressed as Mr Bimbashi Bremner. Initially I thought this was a nickname, but I suspect it may have been a job title, reading letters from others. 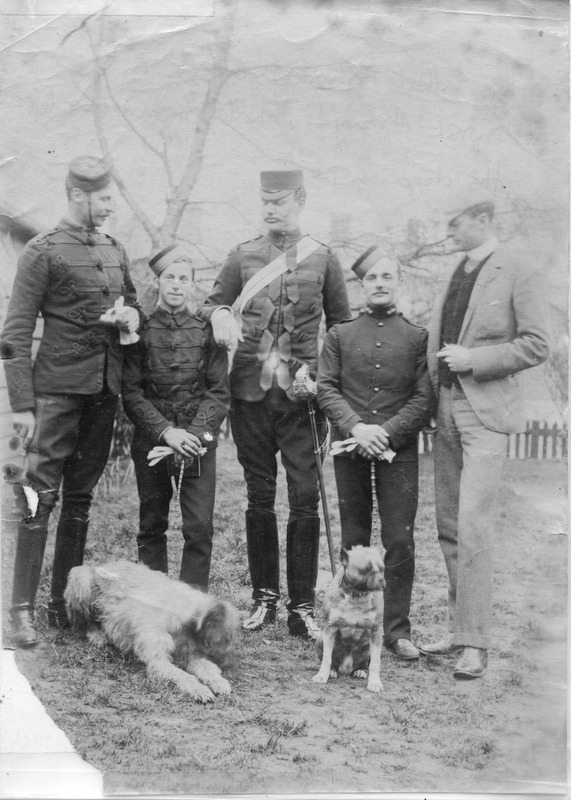 The letters are in a mixture of French and English, generally one or the other, but occasionally both; for example ‘Votre très humble serviteur’. 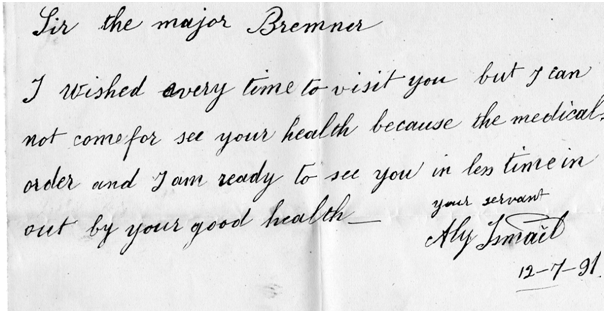 His successor Monckton asks him to return the £8 included in the letter to his saddler. Donald had obviously recommended the saddler to Monckton, but Monckton clearly thought the price was too steep! The story doesn’t stop there, but it’s better continued in the next chapter, while we look at the rest of his siblings.